Who would have thought one little kiss would throw Maia Kurtz’s orderly world into complete chaos? It’s Christmas time in Maatkare, and it’s Maia’s job to make sure the Sheikh’s palace is decorated for all the holiday festivities in this tiny, Orthodox Christian kingdom. The decorating is the easy part. Yonas Yared, the youngest son of the family, is a bit more of a challenge. Maia knows she’s in trouble when she sees how wonderful Yonas is with her young son, and how his seductive smiles cause her to go warm all over. Protecting her heart from the one man who makes her think naughty thoughts she shouldn’t is proving more difficult than she thought. 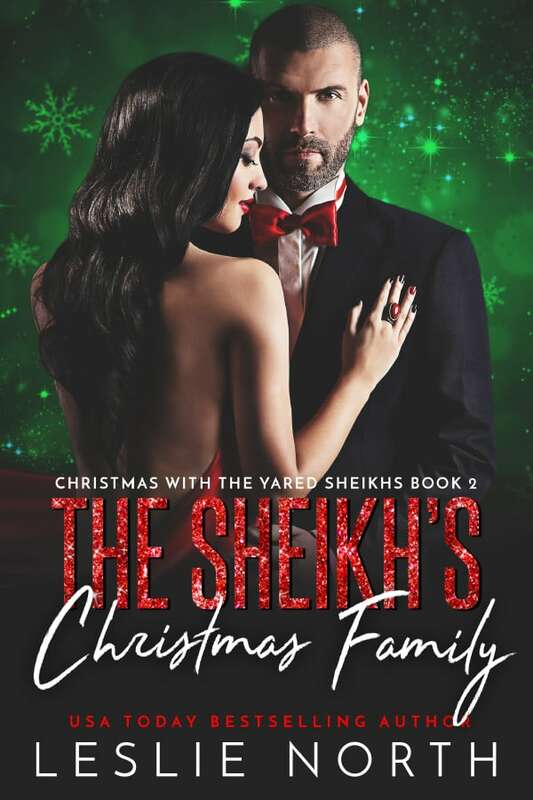 Yonas will go crazy if he’s forced to spend the entire, endless, holiday season with his family. He’d much rather be partying the nights away than stuck in the palace helping their new razor-tongued decorator. Still, Maia’s got something irresistible about her, and he certainly hadn’t planned on getting his socks knocked off by one simple kiss. As events transpire to keep him in the palace, he’s surprised to realize he’s glad to be home—and equally surprised to find that getting his serious little decorator into his bed is becoming more and more important. The problem is, once she’s there, he doesn’t want her to leave. And nothing in his life has ever scared him more.